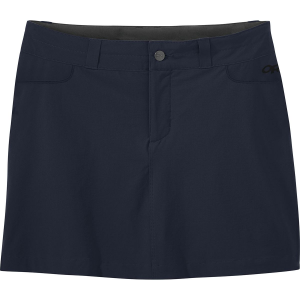 You're finally able to take that shortcut through the woods to your office now that you're wearing the Outdoor Research Women's Ferrosi Wrap Skirt. 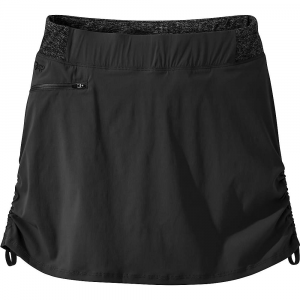 You might come to realize it's not really a shortcut as you crash through overgrown brush and splash through streams, but that's okay because this skirt is made from tough water- and wind-resistant nylon spandex blend fabric that's durable, breathable, and stretches enough for full range-of-motion. 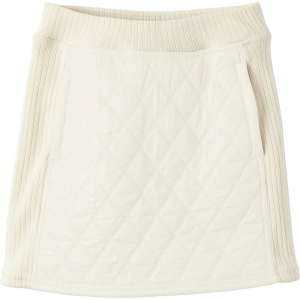 Just dust yourself off and swap out those hiking boots for your work shoes before facing your boss. 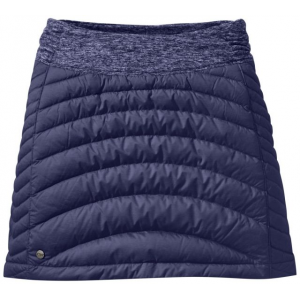 The Ferrosi Wrap Skirt by Outdoor Research is a breathable soft shell skirt that's designed to be lightweight and perfect for hiking, backpacking and touring. 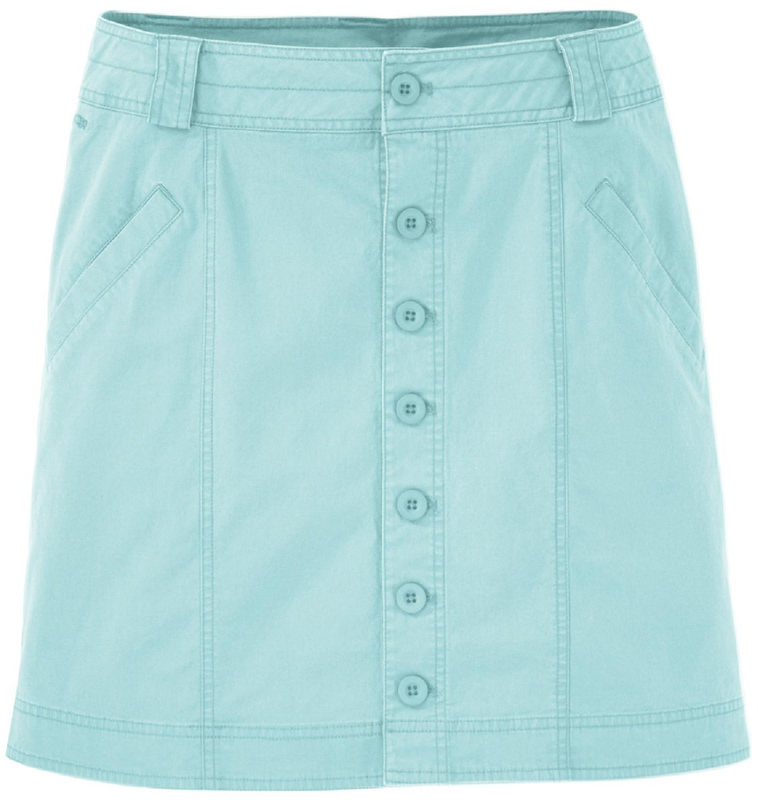 The pockets are sized to fit a passport or boarding pass and the skirt is both water resistant and wind resistant. 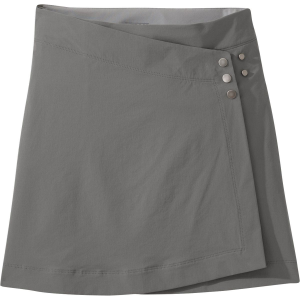 The Outdoor Research Ferrosi Wrap Skirt is not available from the stores we monitor. 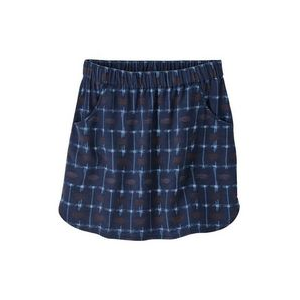 It was last seen March 1, 2018	at Backcountry.com.